Robert Vadra is fuming at the Enforcement Directorate’s summons over corruption cases. He was left angry after his 75-year-old mother was also asked to depose today in Jaipur. It is important to state here that most of these mentioned relatives have died long ago and his relations were rather sour. 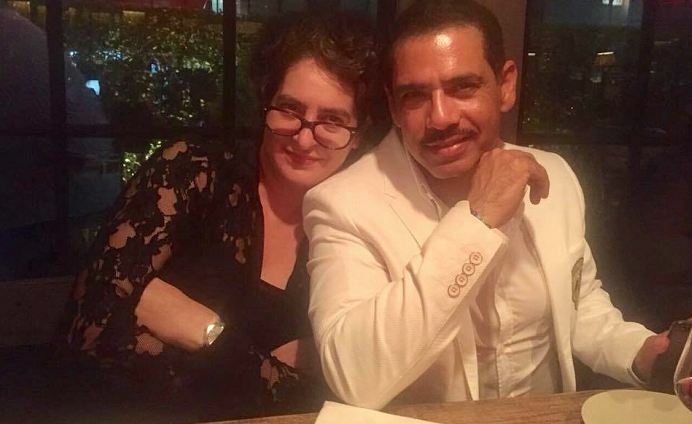 Richard Vadra, estranged brother of Priyanka Gandhi’s husband committed suicide in Moradabad some 15 years back while the sister Michelle and their father too passed away long ago. Robert even placed ads in newspapers in 2002 stating that he has nothing to with the family. “Not understanding the lows of this vindictive government to be harassing a senior citizen, who the world knows has lost her daughter in a car crash, her ailing son to diabetes, and her husband as well. Three deaths n all I did was to ask her to spend time with me in my office, so I can look after her and we both could grieve on our losses, while spending time together. Now she is being accused, maligned and called to be interrogated, for spending time in my office. Since I have already been interrogated for 3 days in Delhi’ headquarters, of the Enforcement Directorate. If there was any issue or any illegality, which was found by government, why did it take them 4 years n 8 months, to call me a month before campaigning begins for the General elections. Do they think people in India do not view it as an election gimmick ?! As I always have adhered to rules and overall being a disciplined person, I have the ability to sustain any amount of hours of questioning and having nothing to hide, I will answer every question with respect n dignity. Robert Vadra, 50, married Priyanka in 1997 and is the father of Miraya Vadra and Raihan Vadra. Robert Vadra has been under the weather for some time. 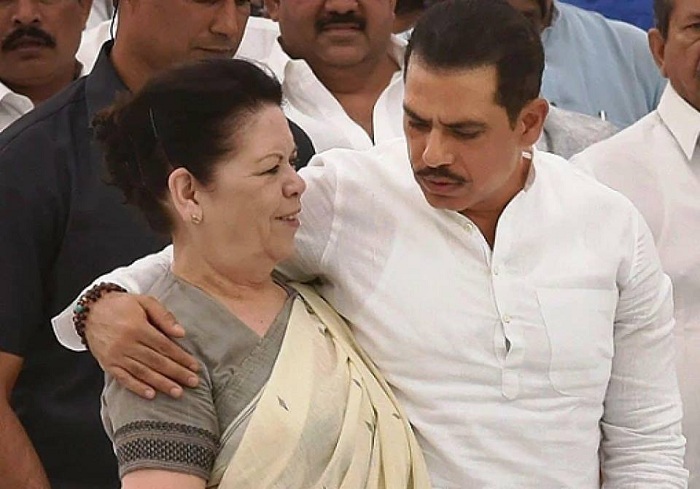 On January 21, the Rajasthan high court had directed partners of Sky Light Hospitality Company, Robert Vadra and his mother to appear before Enforcement Directorate (ED) on February 12 for questioning in the Bikaner land case while also restraining the ED from arresting the partners. Rare pictures of Indira Gandhi which are a must see!